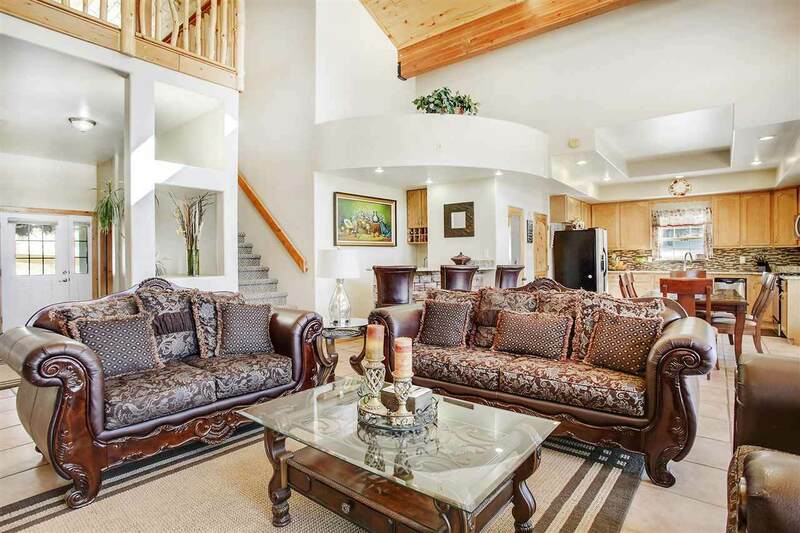 Enjoy the view from this beautiful chalet style home at the end of a cut-de-sac. 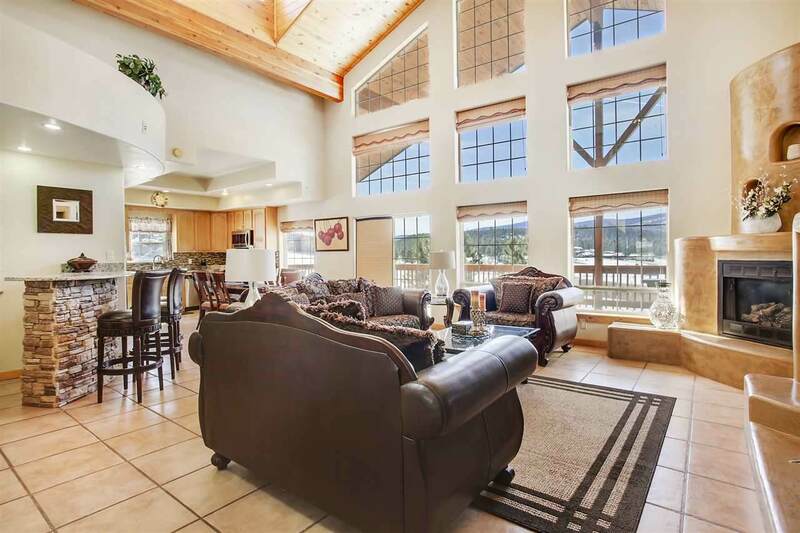 This home has excellent rental potential, it is close to the ski lifts and has the possibility of two separate rentals. 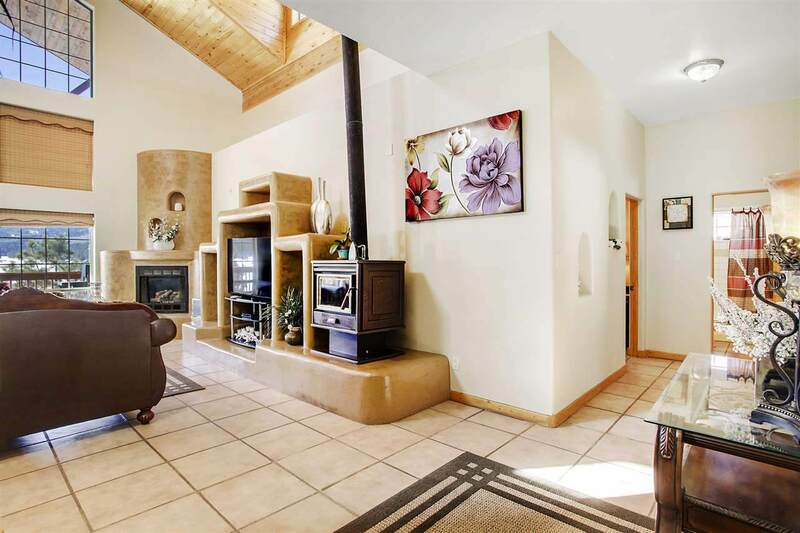 This home has an open concept living/kitchen dining complete with granite countertops and vaulted T&G ceilings. There is a nice size pantry and laundry room right off the kitchen. The living room opens to a 630 sq.ft., low maintenance Trex deck with a view for a great outdoor living space. A nice master and 2 bedrooms finish off this main level, but it doesn't end there. There is a 483 sq.ft. loft that makes for a great game room, bunk room or second living area, the loft has a storage room that could easily be converted into a bathroom. Then, go down stairs to the bottom level where you will find 1256 sq.ft.! With a full size kitchen, living room and large bunk room this is a great place to put your guests. The downstairs also has 629 sq.ft. of storage area, some of which is being converted into a 4th bedroom. This home is ready for you to maximize it's potential, call us today to take a tour! 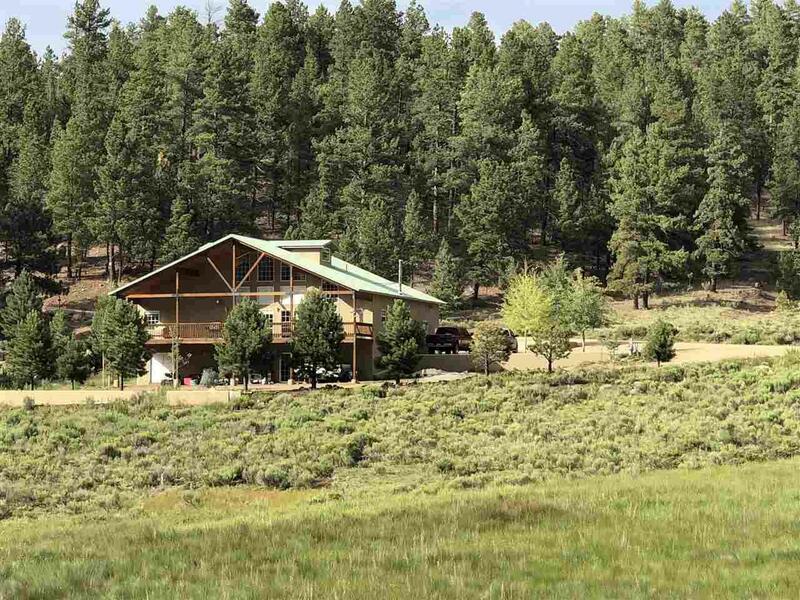 Listing provided courtesy of Lindsey Land & Home, Llc: 505-204-6716.